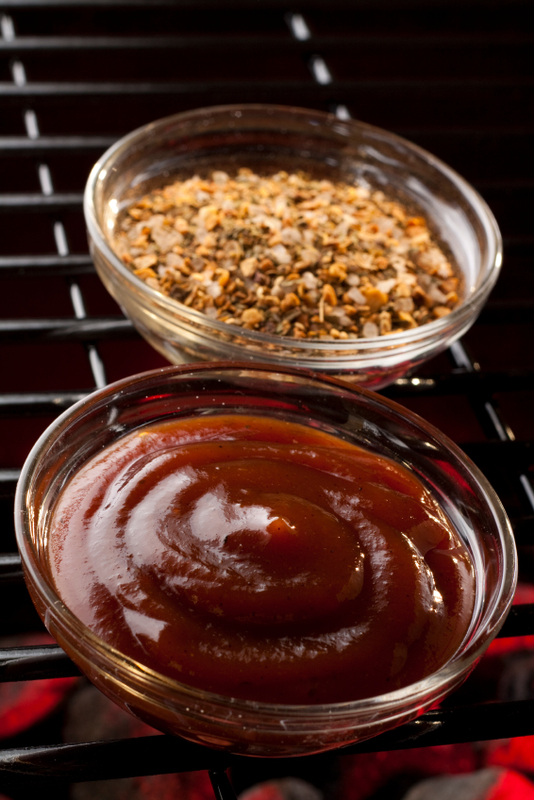 Summer is gone, but our love for barbecuing never ends. 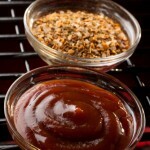 So here is one of my favorite barbecue sauce recipes and a use for this sauce. I will combine it with a bit of Creole seasoning and shrimp! 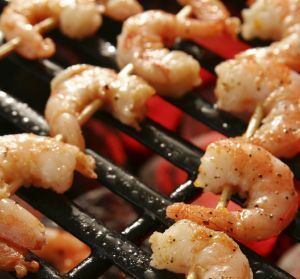 Thread Shrimp (as many as you would like to eat, peeled and de-veined) onto skewers (if you are using wooden skewers, soak for 30 minutes). Sprinkle Creole seasoning lightly over shrimp after brushing with melted butter. Barbecue the shrimp until done (about 2-3 minutes per side). 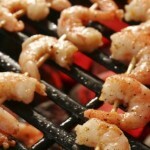 Move the shrimp to plates and dip into the barbecue sauce (there will be enough sauce to use for other dishes). Serve with rice.